The symbol must appear on the logo at all times. All attorney advertising, marketing and communication must comply with the Rules Regulating the Florida Bar 4-7, information about legal services. 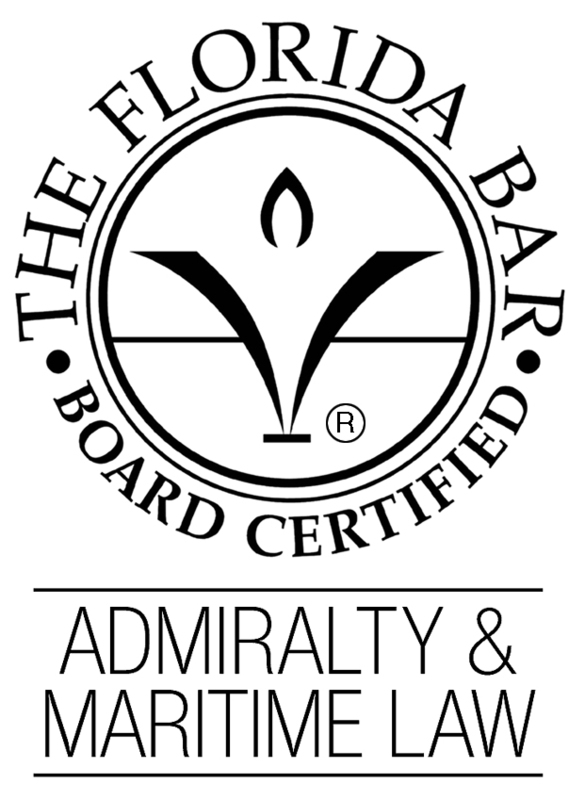 Advertising or promotional pieces (including letterhead) for firms, must list the individual certified attorney(s) by name and field of specialty. 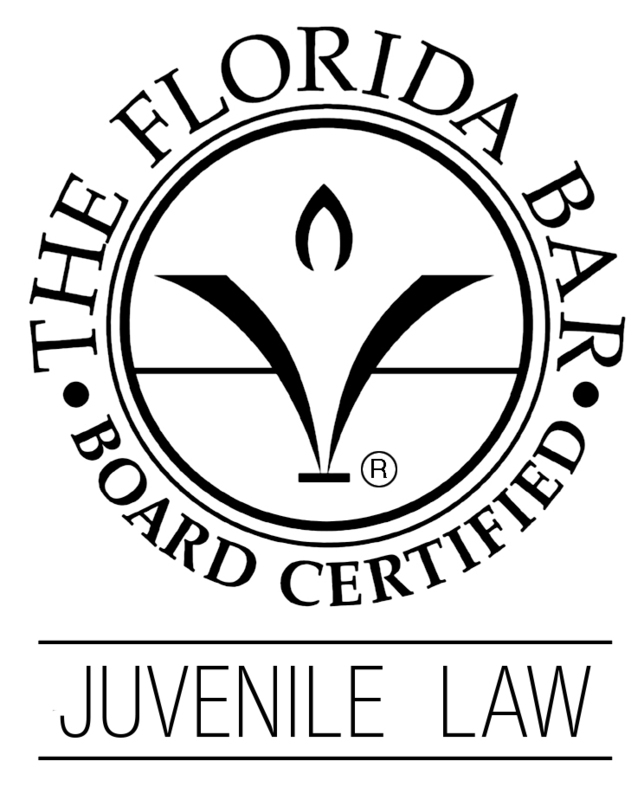 This is meant to avoid confusing the public by implying that the law firm as a whole is certified by The Florida Bar. The logos are available in JPEG format. 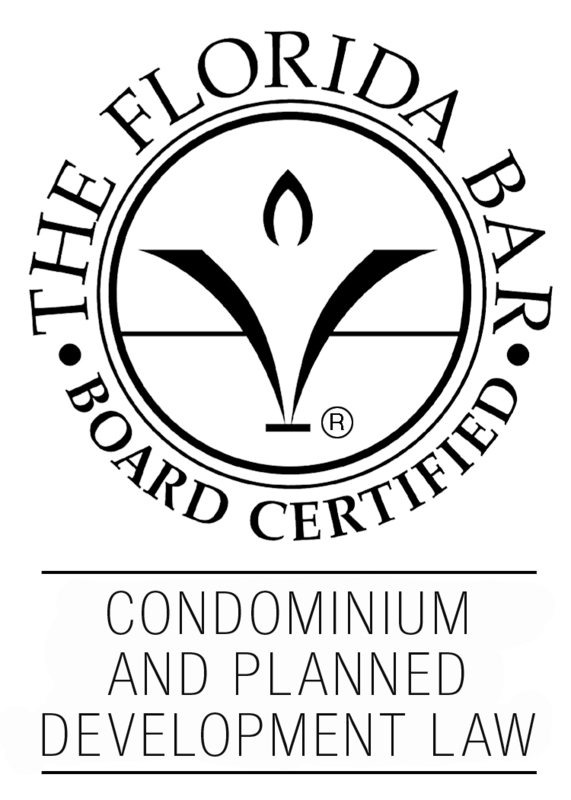 Specialty area must appear at all times in individual lawyer advertising adjacent to the logo.